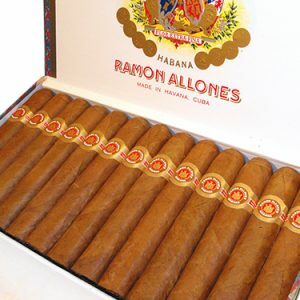 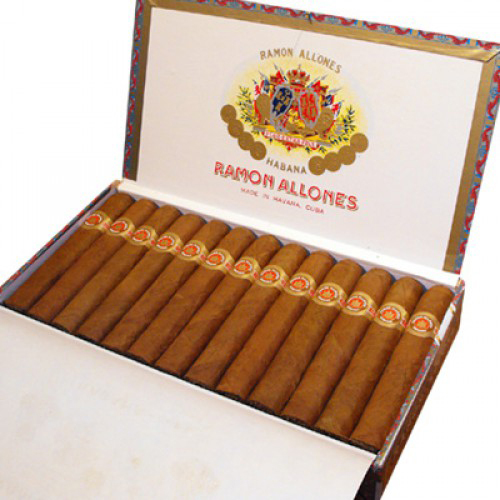 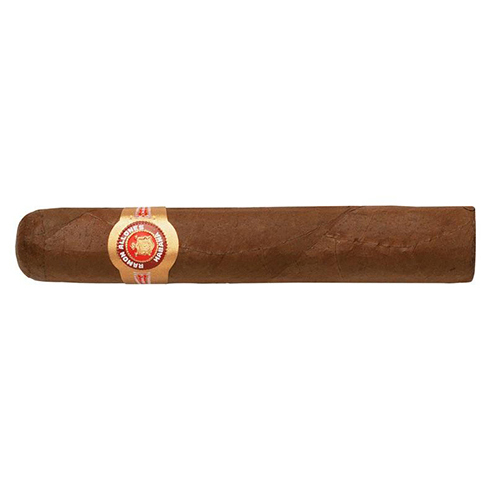 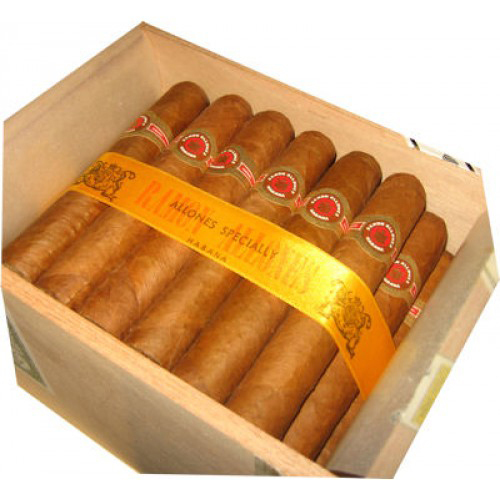 A Galician by birth Ramon Allones developed this brand way back in 1837. 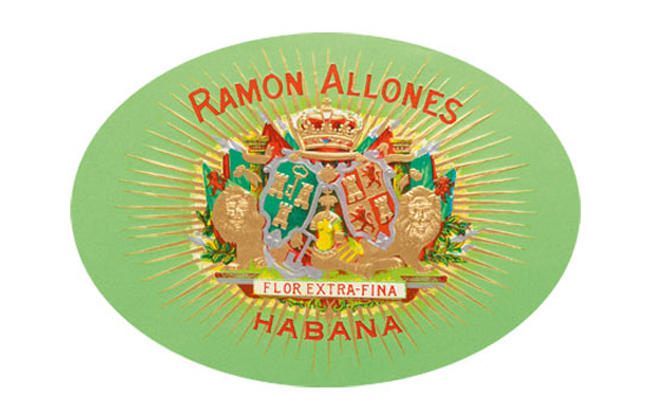 He owned the La Eminencia factory and was reportedly the first to employ bright, lithographed labels showing his logo on the boxes, to help set his brand apart. 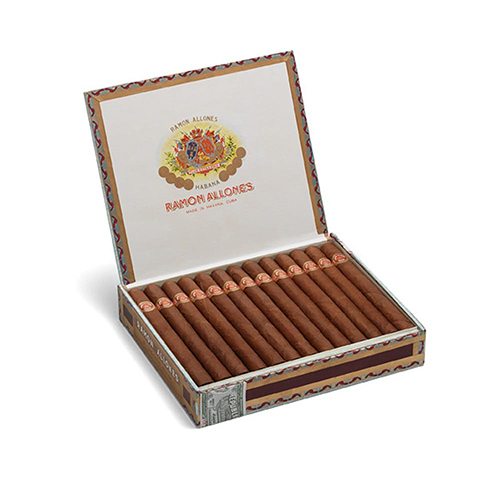 He was the pioneer of the packaging we know today and the cigars are characterised by an intense and complex taste.